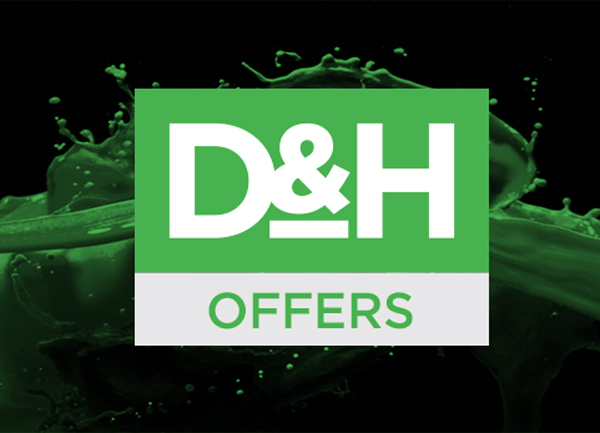 About D&H – Advice and the price! 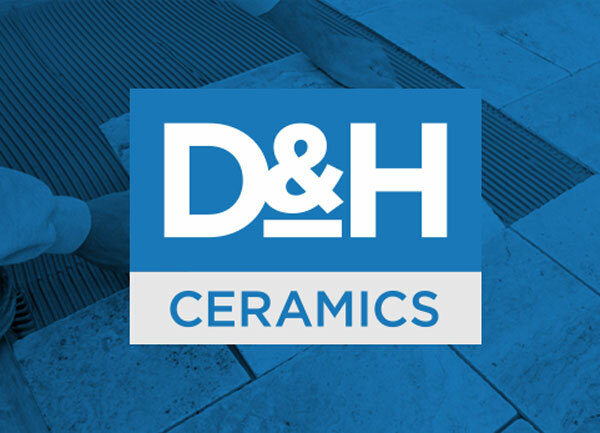 D & H Ceramics Ltd, with over 30 years experience, are one of the leading suppliers of high quality floor coverings, flooring accessories and flooring materials of all types to the flooring trade in Gibraltar. 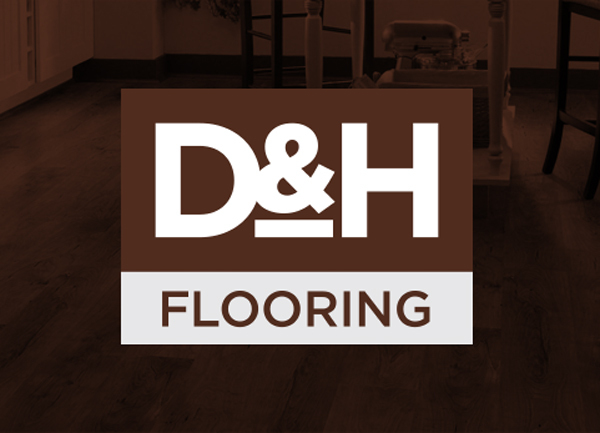 We offer a wide range of flooring products to suit every environment including: Carpet Tiles for residential and commercial installations, hardwood, laminate & vinyl floorings. 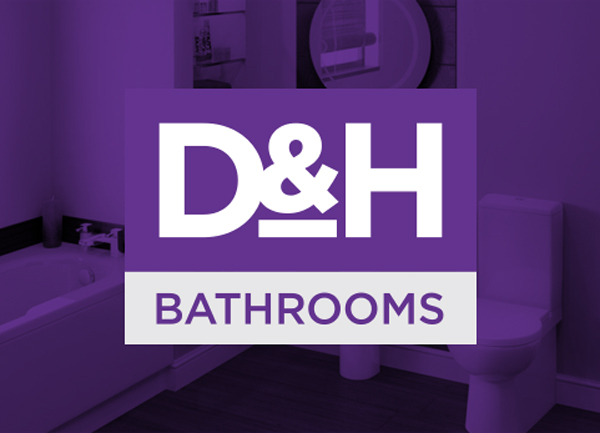 As a local family owned business our goal is to provide our customers with the best possible quality of service. 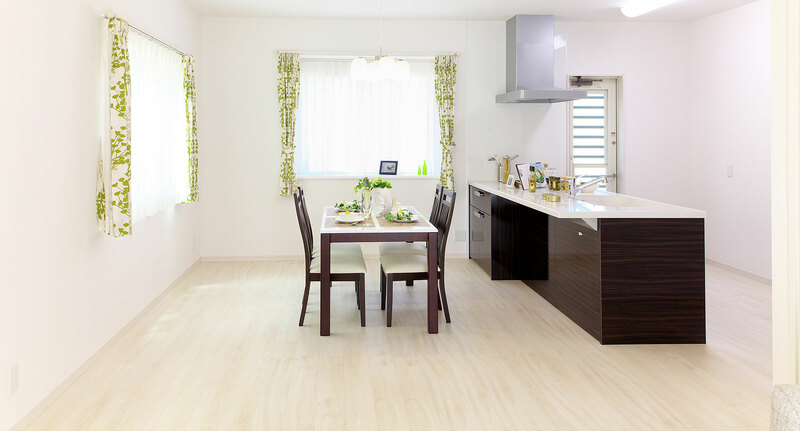 We are confident that you will find that our service is second to none and as a result, our experienced and professional staff prides itself on excellence in our field. 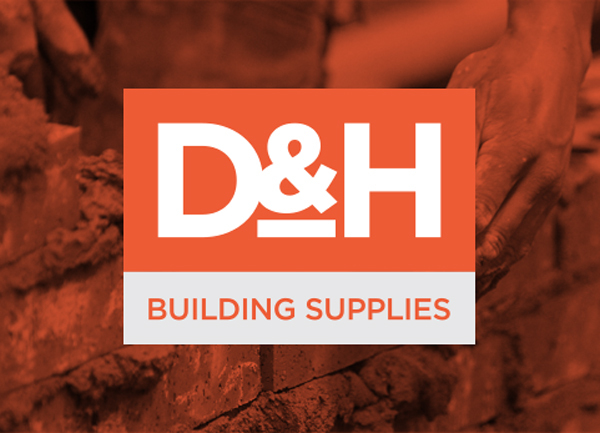 We are very proud of the fact that most of our business is generated through “word of mouth” by our customers telling their family and friends about the great service and advice that we provide to each and every person who comes through our doors.